Your dream Queenstown holiday starts here with your personal location experts. You can go a store and purchase the ingredients, but, it takes a chef to put an amazing meal together, and in the same way, we take the elements of a great holiday and turn it into an experience to never be forgotten. Customized travel to take in the best of Queenstown is our speciality. We’ll stop at nothing to ensure you have the ultimate travel experience. Whether you are travelling alone, as a couple, family, or a group of one hundred people, our location experts will create a unique experience just for you. There are many ways to book an activity in Queenstown, but we create experiences. Working with Concierge Queenstown couldn’t be easier. Our location experts are based in Queenstown with the best accommodation, wineries, restaurants and tour operators on standby ready to create the holiday you’ve been dreaming of. While all of our bespoke travel plans are created for each and every client, you might get some ideas from these activities. Concierge Queenstown was established to combine bespoke location expert knowledge, relationships with key operators and the love of going the extra mile into a service available to everyone. We can provide a number of different services, whether you are travelling on a private holiday, or organising a group. Use our location expertise, trust our experience and leave no part of Queenstown unexplored. The travel design team at Concierge Queenstown offer travel curating services for custom-designed vacations; affordable luxury and special occasion planning, group coordination for corporate travel. We’ll even plan your engagement or create the honeymoon of your dreams! Our team is made up of professional location experts. We are here to inspire you to let your imagination run wild and travel the way you have always imagined. There is no such thing as a “package tour” at Concierge Queenstown. We custom design each and every experience, no matter your budget. After the engagement fee for Concierge Queenstown’s services we make everything happen, we arrange it all, the accommodation, car rental, activities and everything in between. 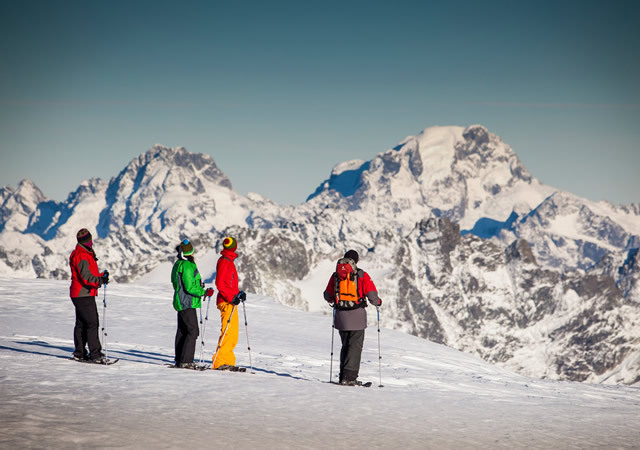 We are the go to team to arrange everything, we earn commission from activity and tour operators directly, meaning your experience costs the same so let us do all of the organisation! Tell us how you like to travel, how many are in your party, any special occasions that you are celebrating. We’ll curate a unique trip tailored exactly to what you want to do, when you want to do it, including accommodation and restaurant reservations. Receive one bill at the end of the trip. No need to keep swiping your card at every activity, restaurant or accommodation. Avoid credit card surcharges by paying by bank transfer or Western Union! 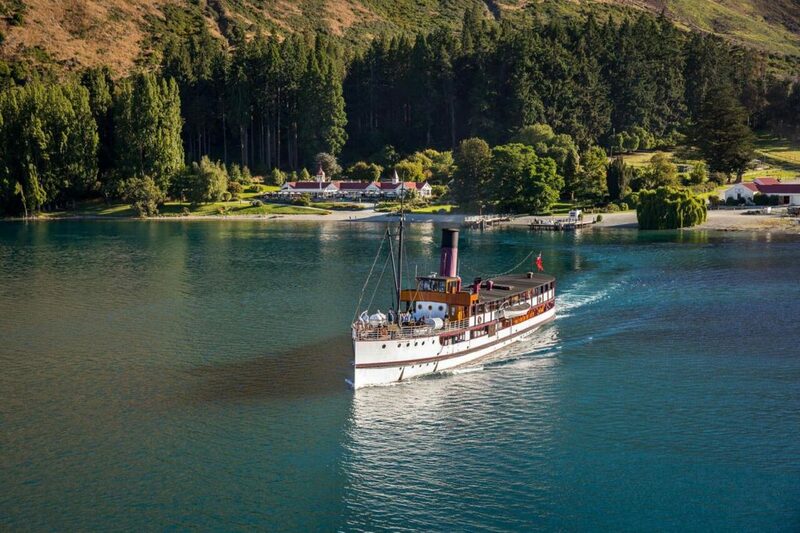 Are you ready to take the Queenstown trip of a lifetime? Call us today and let us curate your unique holiday for you.